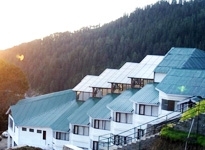 Himachal Pradesh is one of the most popular destinations in India, explored by tourists in huge numbers, from all across the globe. 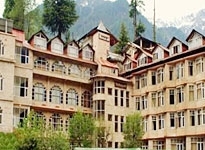 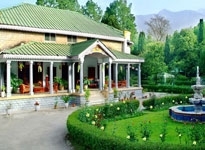 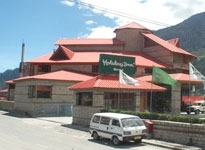 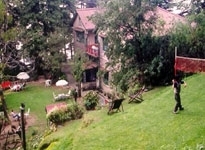 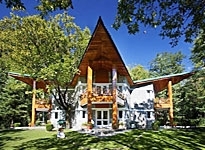 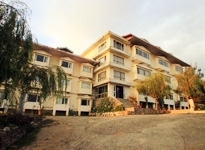 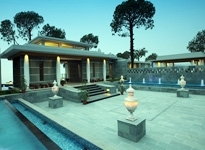 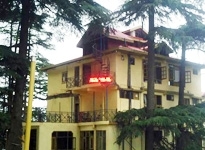 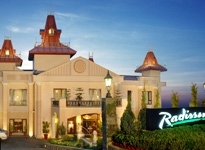 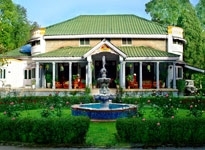 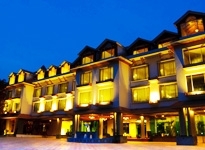 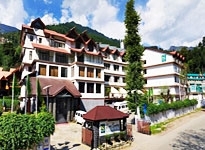 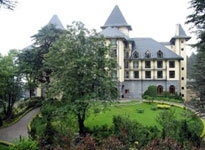 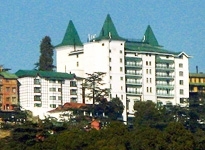 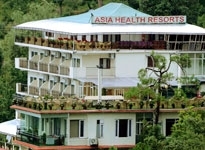 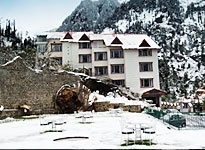 Hotels in Himachal Pradesh offer a memorable stay to all their guests, as per their pocket and preferences. 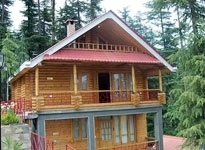 The state is dotted with several natural wonders like splendid scenery, salubrious climate, cool breeze, exotic wildlife, spiritual ambiance, rich heritage and exciting adventures.